Mr. Cheng’s practice focuses on providing corporate and securities counsel to emerging growth and middle-market companies, ranging from start-ups to public companies, executives and investors in a wide range of industries, including technology, digital media, life sciences, medical devices, and food & beverage in a diverse set of matters, including numerous acquisitions, early to late stage financings, and public offerings. He has extensive experience advising investors and acquirers on cross-border transactions, having advised on and completed deals in the U.S., China and the EU, among other jurisdictions. Mr. Cheng speaks, reads and writes Mandarin Chinese and is an American-born native speaker of Cantonese. 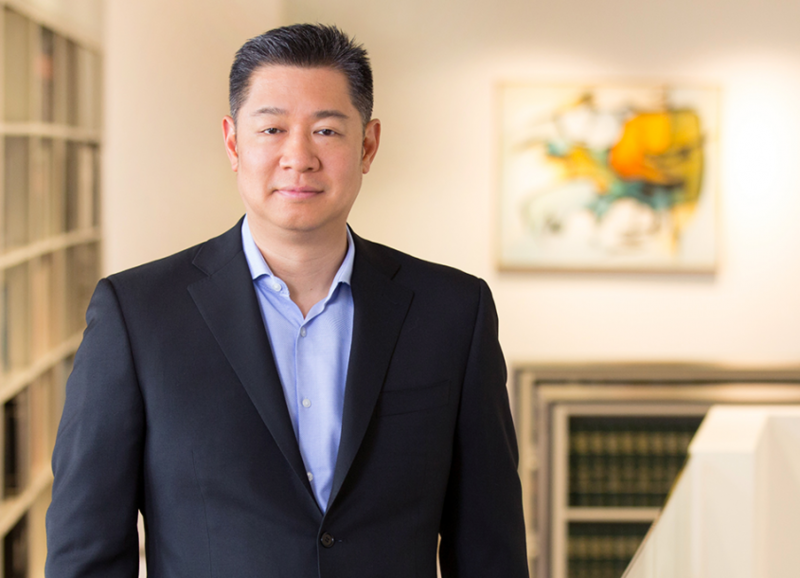 Prior to joining the firm in 2017, Mr. Cheng served as Counsel in the Global Merger & Acquisitions Practice of White & Case LLP in Palo Alto and as an associate in the Beijing and Los Angeles offices of Morrison & Foerster LLP, where he advised U.S. and China-based companies, venture capital funds, investment banks, and REITs on a wide variety of matters, including private equity and debt financings, mergers and acquisitions, public offerings, periodic reporting under the Securities Exchange Act of 1934, compliance with SEC, NYSE, and NASDAQ rules and regulations and general corporate law matters.